Hard to believe that another Valentine's Day is around the corner! 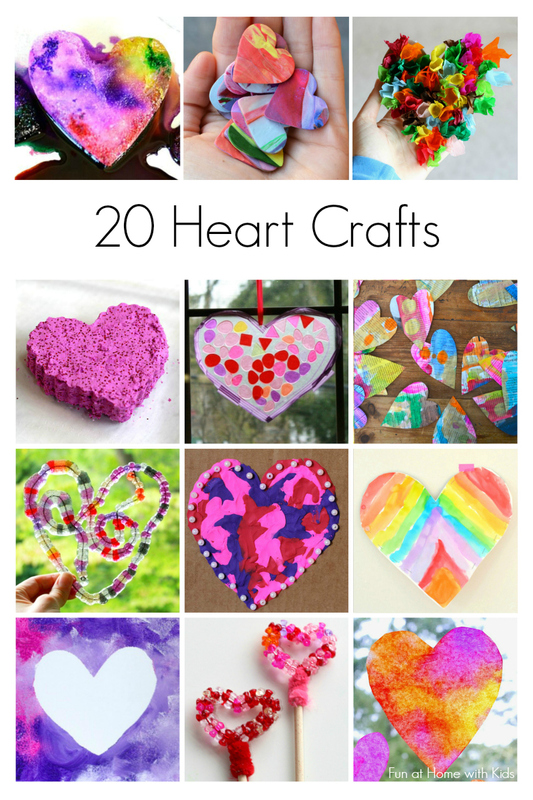 Here are 20 super fun "heart" themed activities to help you and your little one get in the holiday spirit! Thank you so much for including the fruit roll ups! Absolutely! They look soooo delicious!!! Great ideas for some fun valentines day crafts!